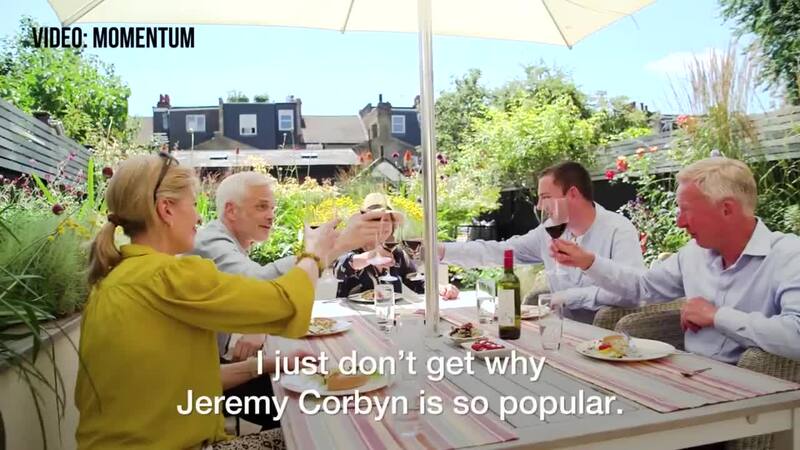 Picture the scene: accentless white family somewhere in London lamenting the poor underlings who seem so full of lust for comrade Corbyn. The vino is flowing, there’s a hint of classical music emanating from the kitchen, the sun is shining and everything seems just with the world. But then, and you just knew there was a but coming – we discover this family are all essentially little Nazis. One of them ran a media company, who then gave his own chinless son a job, the family home was bought at a snip 30 odd years ago but now is worth about four billion pounds and you just know the landscaped garden was made by orphans from Albania. And then it dawns on you – they seem like quite a sensible family. There was one bit for instance when an older man says it was foolish for the young to believe comrade Corbyn and co would scrap student debt. Well yes, that was foolish, because they’ve made clear they didn’t have any intention of doing so. 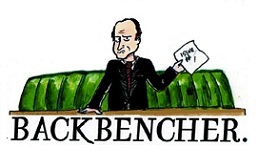 There was another where the chinless son lambasts the lack of work ethic so many seem to have. Again yes, and to claim this isn’t felt equally by the working classes would imply Momentum actually think the poor don’t believe in endeavour or hard work. But then you finally realise that these bourgeoisie trappings are the antithesis (to borrow a leftist term) of the middle class, faux socialism: a socialism long ago abandoning its routes, and now flying the flag for the people’s republic of north London. In the general election, and I really do think it would help if the comrades understood this: working class Britain voted conservative. Once again then: the working class areas of this country which haven’t always tribally been Labour voted Conservative. I live in one of the most deprived constituencies in Kent; Dover, with the expectation of 1997, is as blue as they come. Just above me geographically speaking is Margate, one of the most deprived and sorrowful areas in the land: it voted blue. 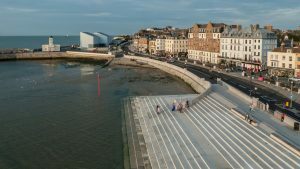 Margate in Kent, which voted Conservative at the 2017 General Election. In fact the whole county, much of it poor, voted blue. That is with the expectation of Canterbury, which has a high middle class student population, who, in my dealings with some of them as a local journalist have regaled me with dialectic materialism, Hegelian phenomenology, the class struggle, class consciousness etc. Funnily enough, nobody round my way – the poor area – cares too much for Hegelian philosophy. Sure, you get the odd chat in the local shop about the big other – but that’s par for the course if you want some bread. I enjoyed the video. It shows why this strain of the Labour party is as out of touch as it is bad with figures. Not a single working class person I know cares that these chinless Nazis were slagging off students, the feckless, the lazy, and the stupid. Because that’s what the working classes do too. The fact Momentum thinks otherwise, shows how incredibly out of touch they really are.